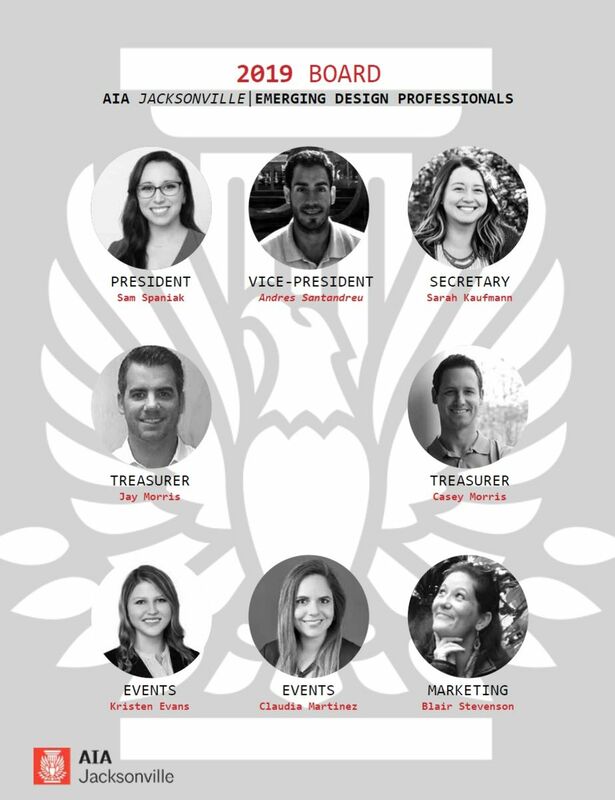 The Emerging Design Professionals are a subcommittee of the Jacksonville AIA. 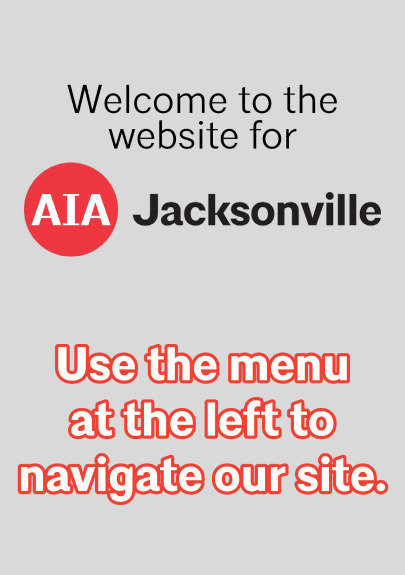 We are comprised of young architects, engineers­and interior designers within 10 years of getting licensed, although most have not yet achieved that goal. Membership is free and is open to any type of designer. Our goal is to promote good design in the community through our volunteer efforts and also to help young designers receive the recognition they deserve.